Escape from the chaos of your everyday life and discover the beauty of contentment. Tranquility is at your fingertips. Indulge at our newly renovated day spa in Omaha, Nebraska, nationally recognized for offering the most advanced professional skin treatments. Here's your chance to get away for a day – without ever leaving the city. 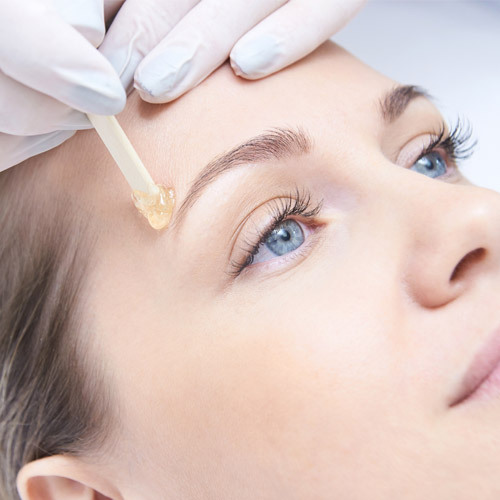 Enjoy the rejuvenating benefits of microdermabrasion, chemical peels and pigment peels. 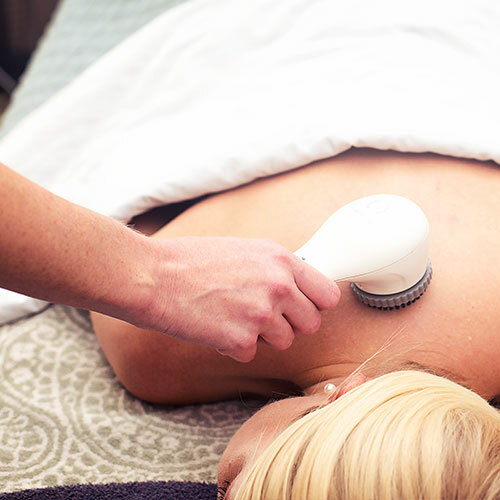 Firm, clarify and smooth your skin with our wide variety of body treatment options. Remove unwanted hair from your face, legs, body and bikini line – without the hassle of daily shaving. 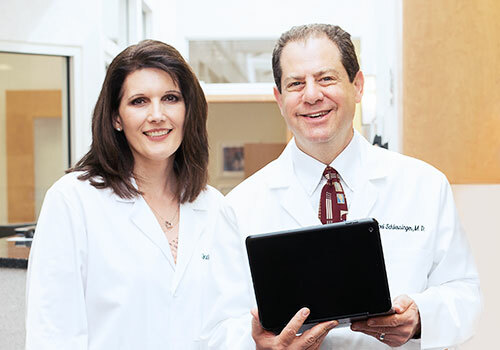 As a board-certified cosmetic surgeon, Dr. Schlessinger has more than 20 years of experience with rejuvenating treatments like Botox, Juvederm, Dysport, Restylane and Juvederm. 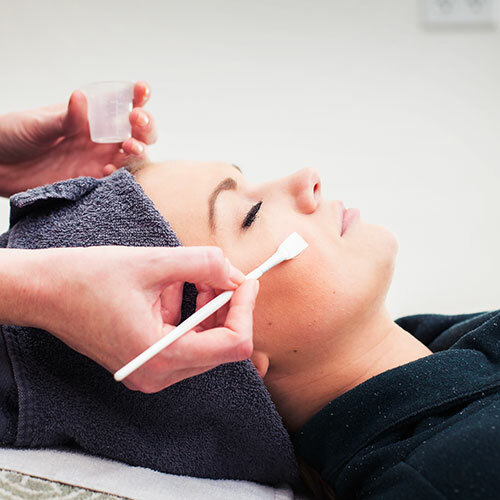 Learn more about the cosmetic treatments we offer at LovelySkin Day Spa. 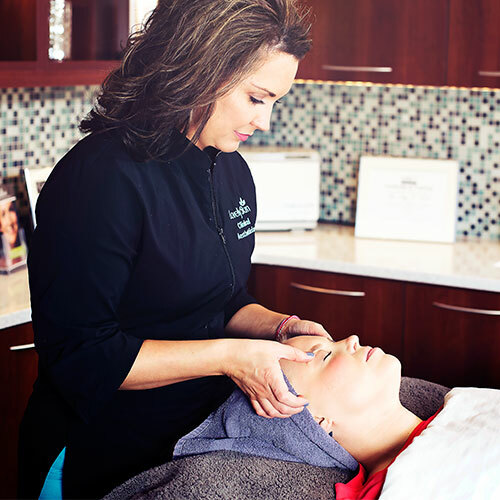 LovelySkin Day Spa, backed by board-certified dermatologist and cosmetic surgeon Dr. Joel Schlessinger, is consistently named the best day spa in Omaha. We appreciate your Best of Omaha vote and promise to continue exceeding our patients' expectations in all regards for many years to come. My skin feels amazing and I was recommended a very affordable product to help my breakouts. It has been work so well so far. The facial and massage were both incredible. Highly recommend. Everyone was very friendly and welcoming right from the start. The esthetician was extremely knowledgable and the services performed were more than I expected. I Love getting facials at the Day Spa - Keeps my skin looking Younger! Very Satisfied w/ my Silk Peel!